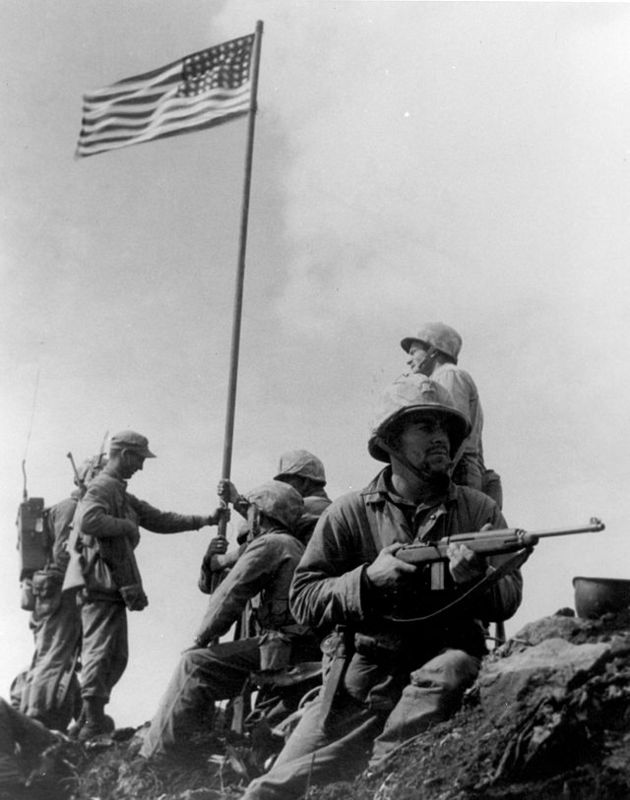 October 1944, Why Iwo Jima? The Memorial is to be paid for with 100% private funds. To make this happen we need participation by all Marines and related Navy personnel, foundations, associations, trusts and individuals. The names of donors will be listed on the website (without amounts) and at the Memorial in an interactive kiosk. All donations are fully tax deductible.